Hmmm, I saw this ad in the year 2000 and have looked for it only to find it in 2015 - meaning 15 years of searching. 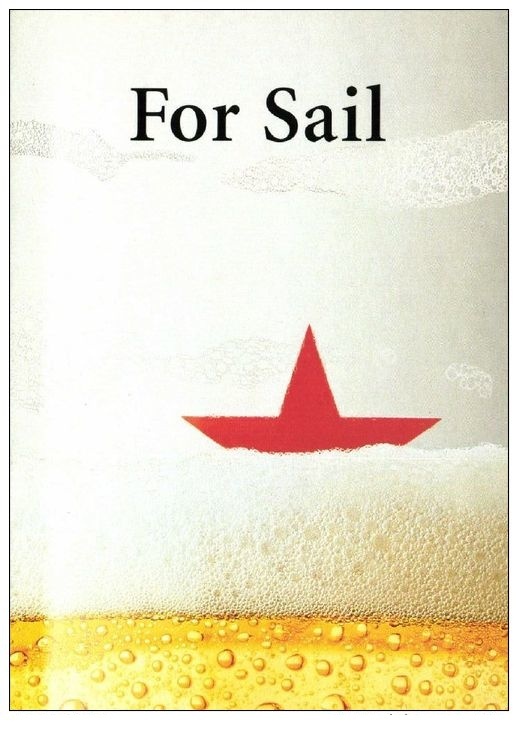 The beauty of it is that the ad is not even signed, nowhere does it have a logo of Heineken but you automatically know it s Heineken from the star, and the fact that it is dipped in all the maritime things by cutting the star in half making it look like a boat swimming in beer foam is just gloriously beautiful.... 15 years is a long time, but finding this ad made it worthwhile. 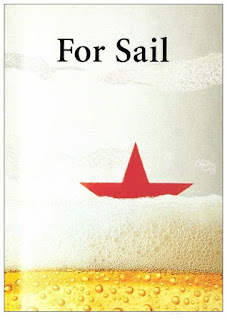 By the way I attended Sail Amsterdam 2000 back then and this is where I saw the ad. Definitely in my top 10 preferred ads ever.